Lithuania continues to hold the leading position in the region in terms of the market share held by domestic films, which grew from 16.49% in 2013 to 23% in 2014. The top 10 highest grossing films in Lithuanian cinemas last year included four Lithuanian productions. The number of tickets sold to Redirected by Emilis Vėlyvis, Lost Valentine by Evaldas Kubilius, How to Steal a Wife by Donatas Ulvydas, and The Gambler by Ignas Jonynas reached over half a million and the films together grossed €2,370,075. 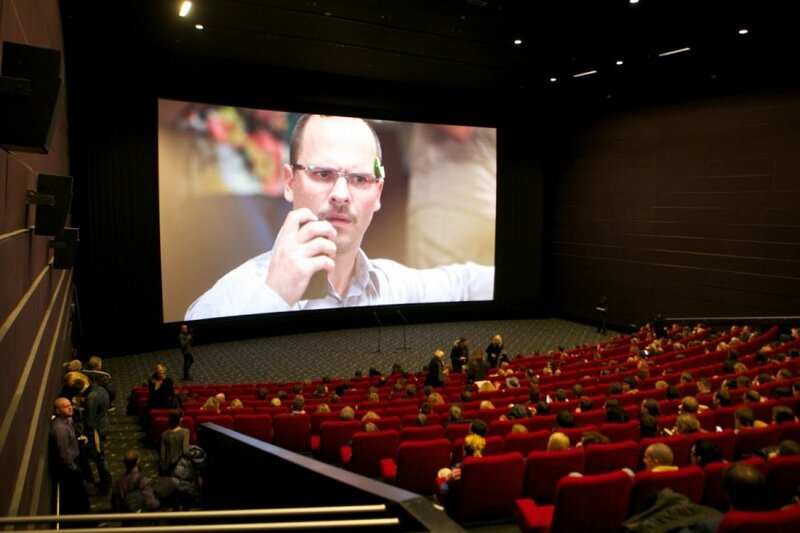 A total of 261 films were screened in Lithuanian cinemas last year and the overall admissions reached 3,234,595. The Gross Box Office grew by 9% – from €13,047,094 to €14,373,356. 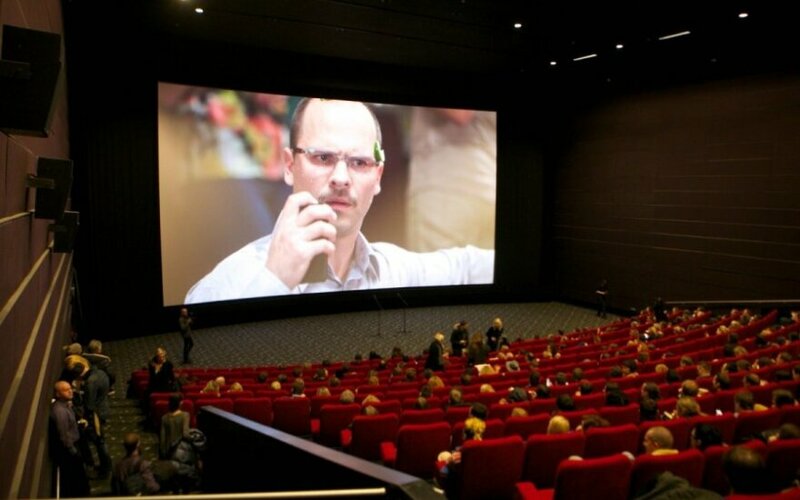 A total of 14 Lithuanian films premièred in 2014. They were seen by 674,990 viewers in cinemas and grossed €2,806,712. American films still enjoy the highest popularity among Lithuanian viewers, but the market share of production from the USA in Lithuania slightly dropped from 69.27% in 2013 to 62.45% last year. The interest in European films remains at a similar level as they make 13.23% of the market share.